Thank you for a great season! We are closed for the winter and reopen May 2019. Please call us for information on booking your room or next special event! 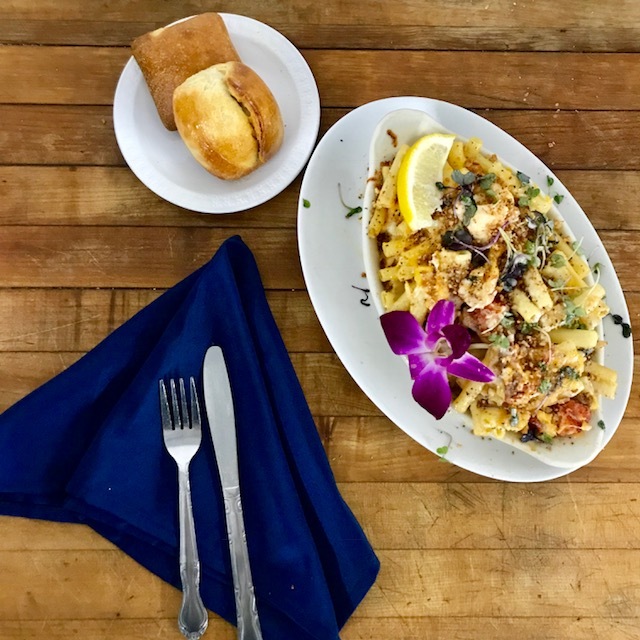 Enjoy fun, family-friendly dining at the Lobster Pound, conveniently located on Route 1 between Camden and Belfast, Maine. Since 1926, we’ve been serving up some of the coast’s tastiest seafood, from signature lobster rolls to burgers, wraps, sandwiches and more. With two separate dining areas and a covered outdoor patio we are the perfect event space for your next get together. Let us help you plan your next birthday, reunion, graduation party, or rehearsal dinner. Our staff can work with you to design the perfect party for your special occasion. We are opening May 1, 2019! If you have any questions please send us an email at LobsterPoundMaine@gmail.com. We will see you soon!